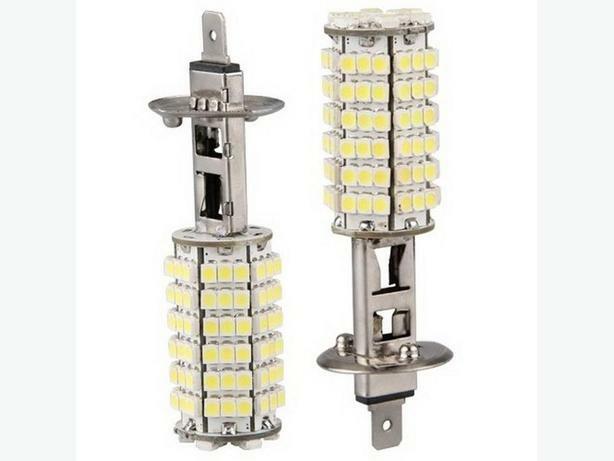 120 SMD LED BULB. Brand New Pair. See picture for exact fitment. Lots of LED bulbs available for both Interior and Exterior in White and Blue. Call or Text 204-981-5500 24/7 or reply to this ad. Be sure to click on view poster's other ads.